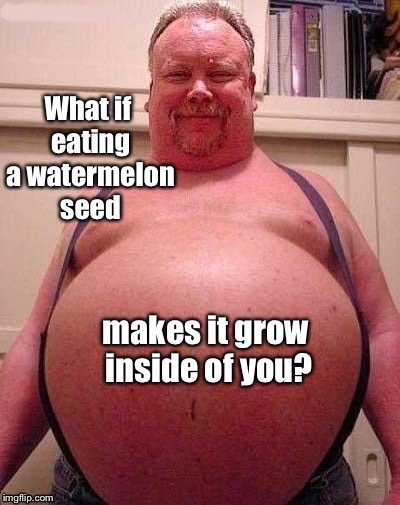 How do they grow it? 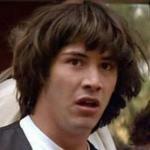 There's no seeds??? 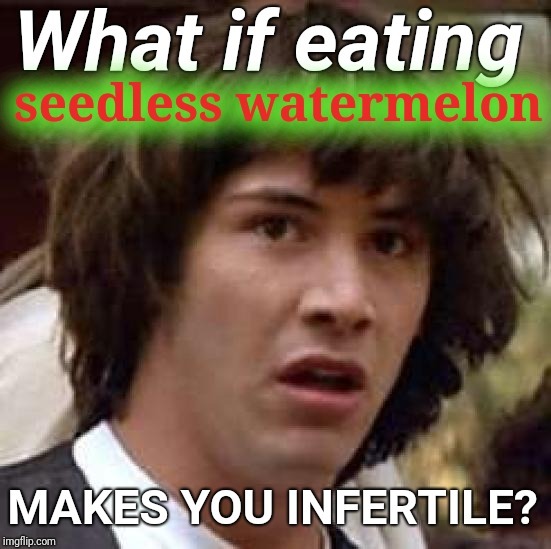 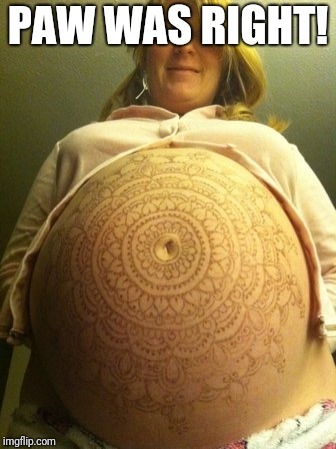 What if eating; seedless watermelon; MAKES YOU INFERTILE?